A project to-do list helps in tracking the activities and processes that are needed to be done to assure that the project that an entity is doing will be finished in time. 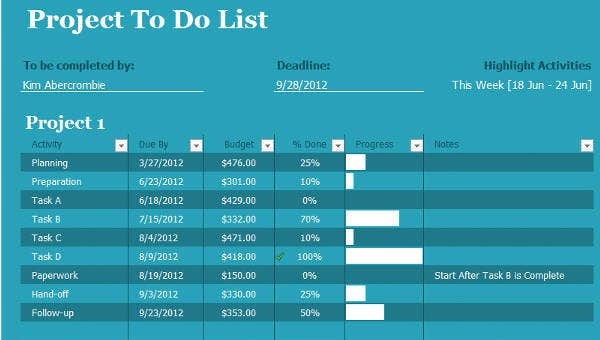 Project to-do lists outlines all the steps in finishing the project and the items that are required to be present to assure that a specific project step will be accomplished. 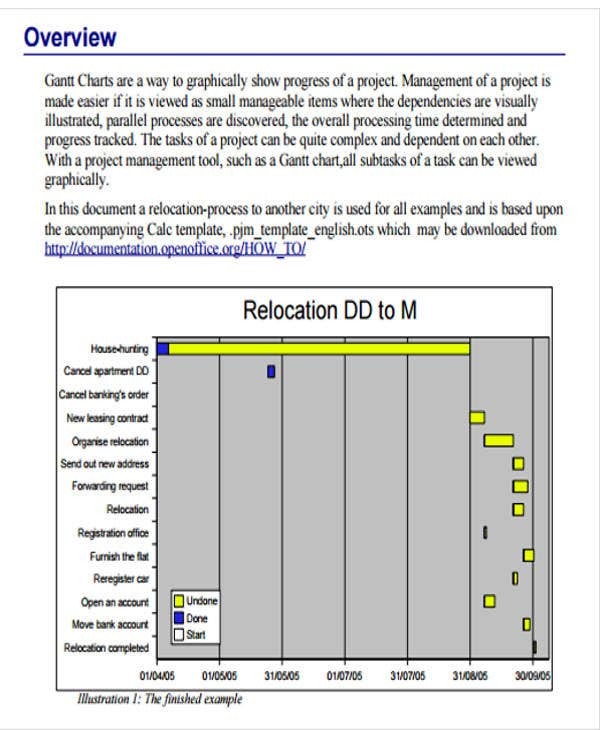 We can give you samples of project to-do list templates if you want to have references in creating this particular document. Other than that, we also have various List Templates which may guide you in the creation of lists usable for different activities and purposes. 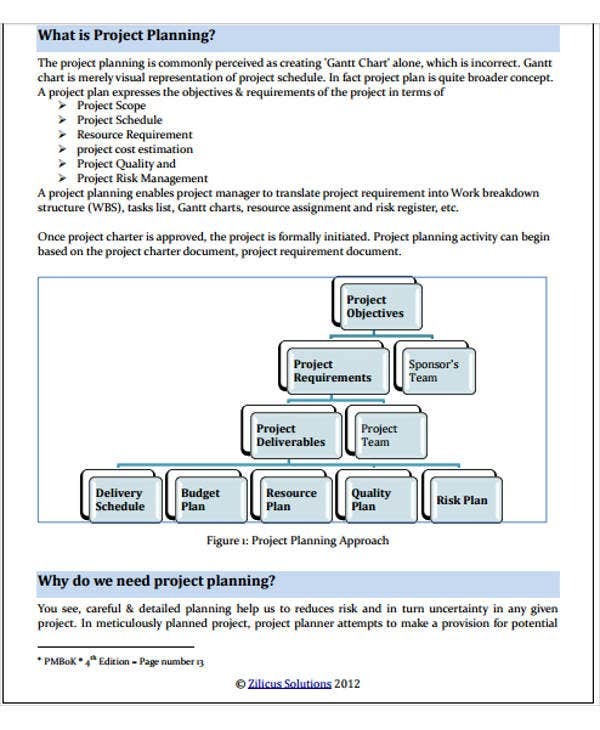 The overview of the project which can outline the items for discussion and implementation in a particular project to-do list. The steps that are needed to finish a project. The deadline of every step needed to be implemented. 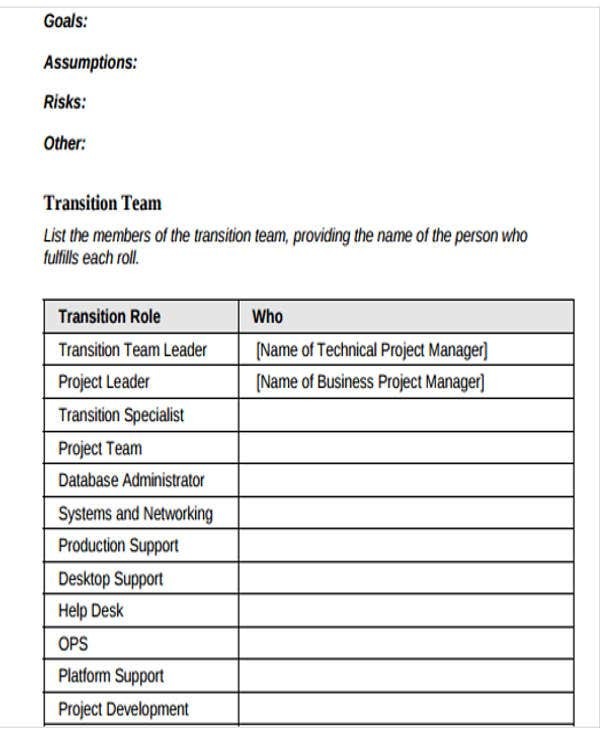 The tasks that are needed to be done in every step or process of the project. 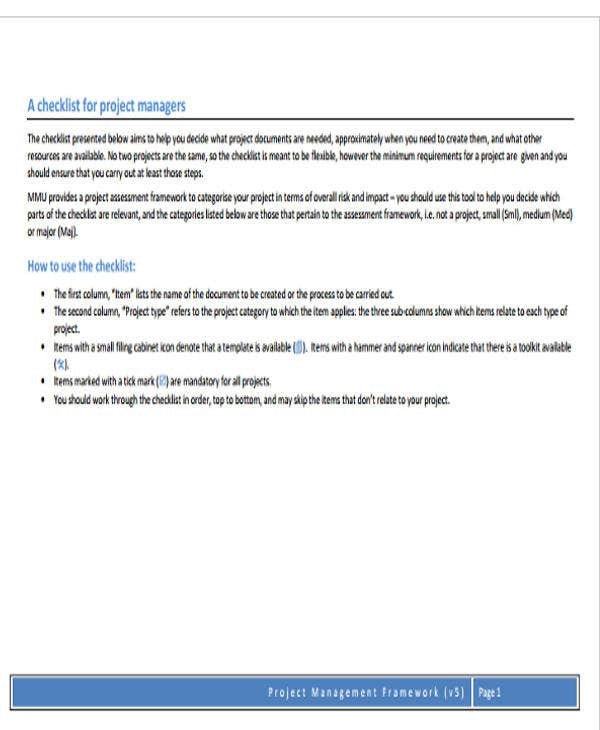 The due date of the project or the expected time of project completion. It can help the project team to see all the things that they need to do so that they can be aware of the phase that they need to be in if they want to finish the project in time without compromising quality. A project to-do list can serve as a reference of the things that have already been done and the procedures that are needed to be implemented the soonest possible time. 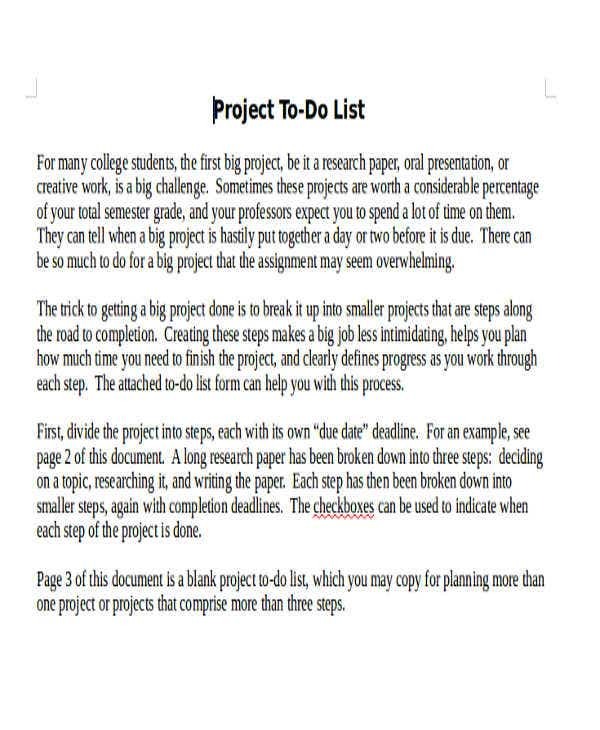 Project to-do lists helps in allowing the people involved in the project to know if they already have the items that are needed for particular parts of the project. A project to-do list creates a time frame that should be religiously followed so that the project team can be guided of the number of hours or days that they need to devote for the completion of a particular step in the project to-do list. 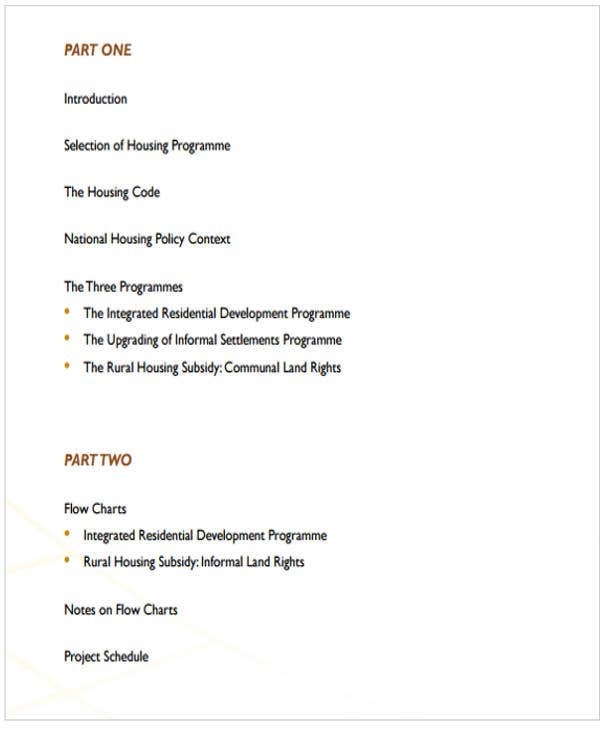 Other than our project to-do list, you may also browse through our downloadable samples of Project List Templates. Know the output that the project is targeting to accomplish. Once all these steps are done, you are already on your way to finishing a project in the most effective way possible. 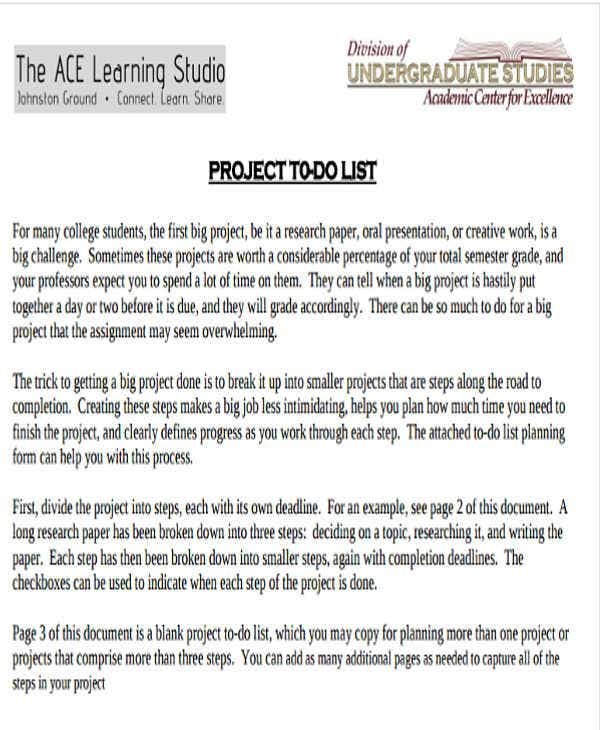 Aside from our project to-do list templates, you may also download our To Do List Templates, which you may use as a reference in creating the activities that you need to do for a specific period of time so you can achieve your goal, objective, or plans.